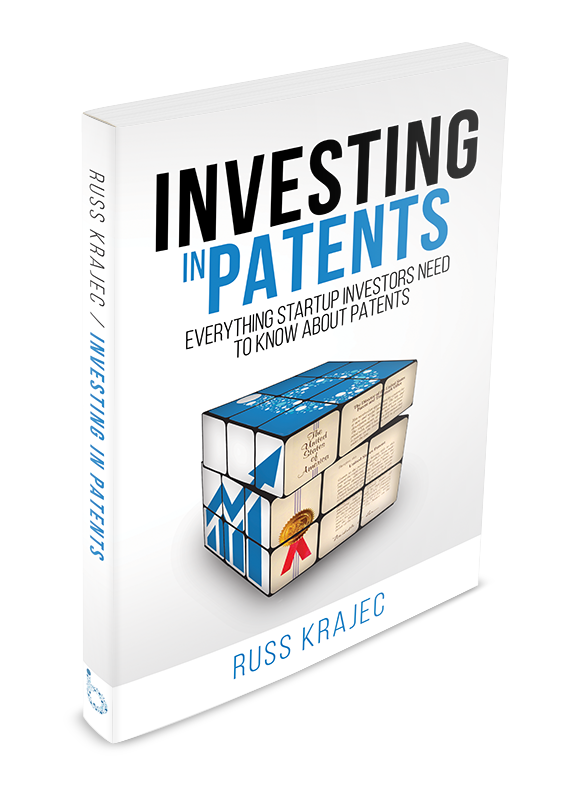 “Investing In Patents: Everything Startup Investors Need To Know About Patents” by Russ Krajec. 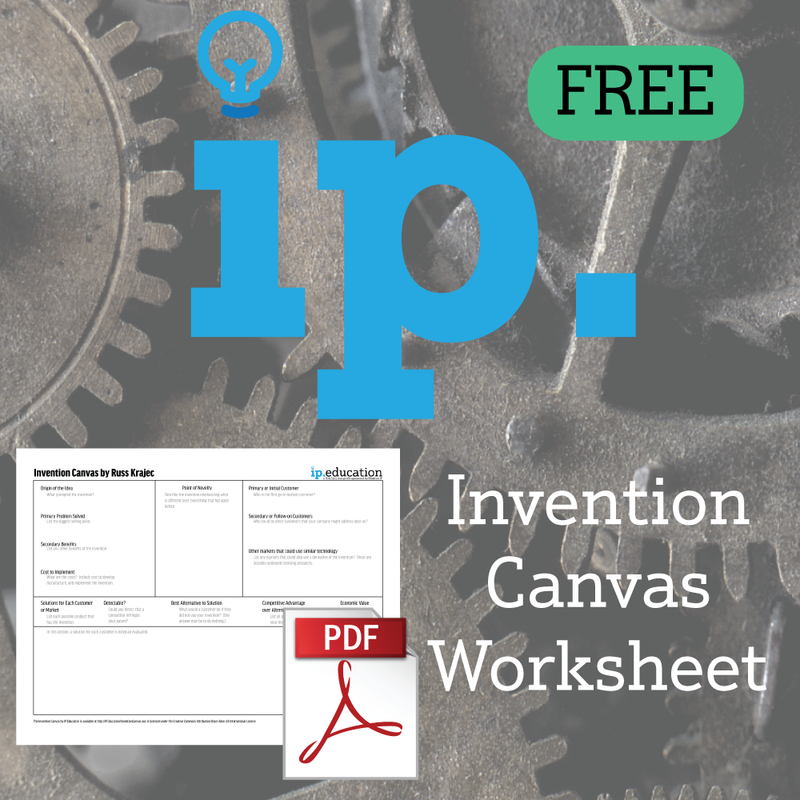 This book discusses the entire patent ecosystem from an *investor’s perspective. * Russ is the founder of BlueIron IP, which finances patents for startups. As part of the underwriting process for a new investment, BlueIron assesses the value of a possible patent. 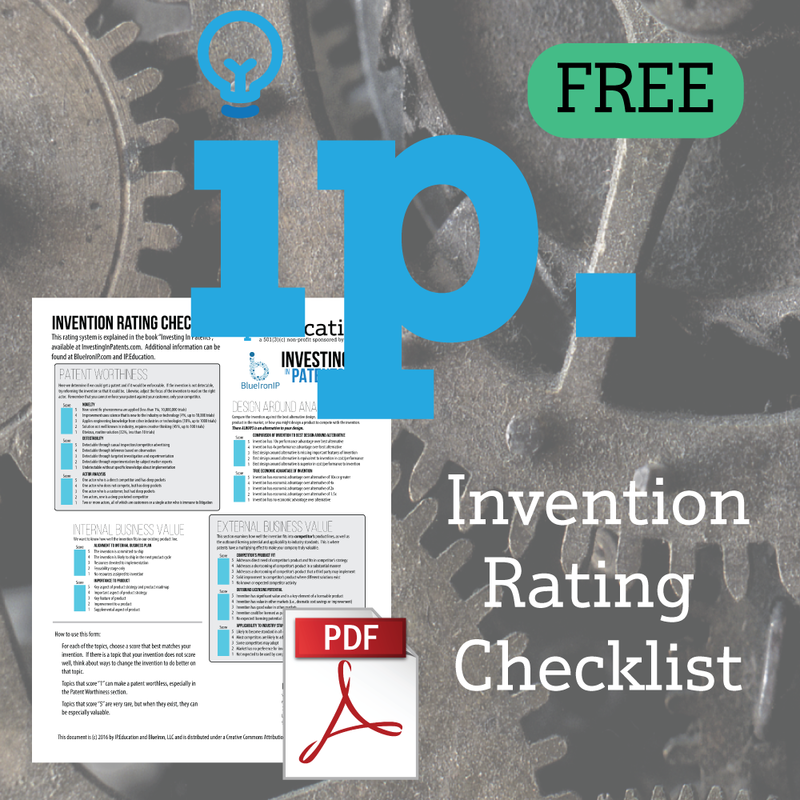 This decision criteria goes through the valuation and analysis of an invention to determine whether a patent would have enough business value to support an investment.